Scoot after kusoma upinde wa mvua Factory. 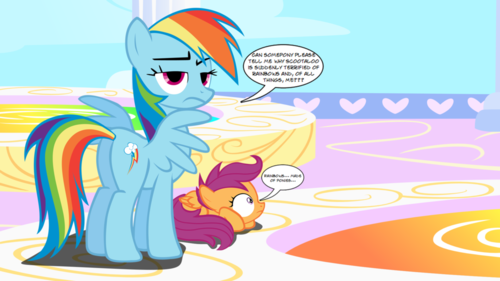 I found this one abit humorish and cute.. HD Wallpaper and background images in the Canada24's club.. club tagged: mlp scootaloo. 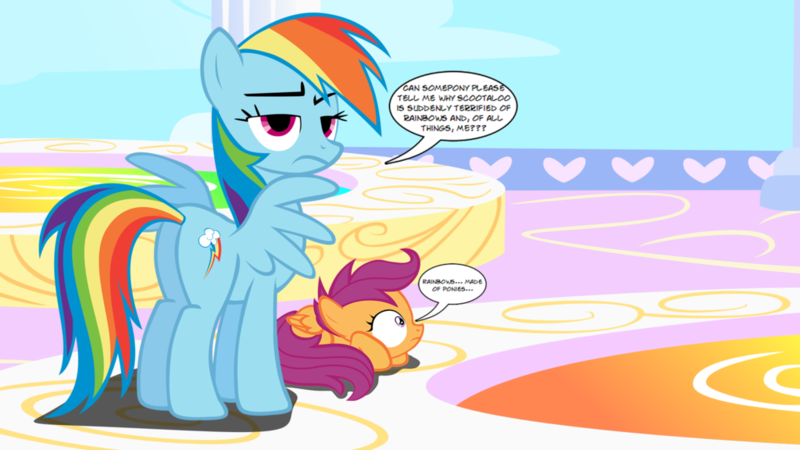 I found this one abit humorish and cute. This Canada24's club.. photo contains anime, comic kitabu, manga, cartoon, and mkono.